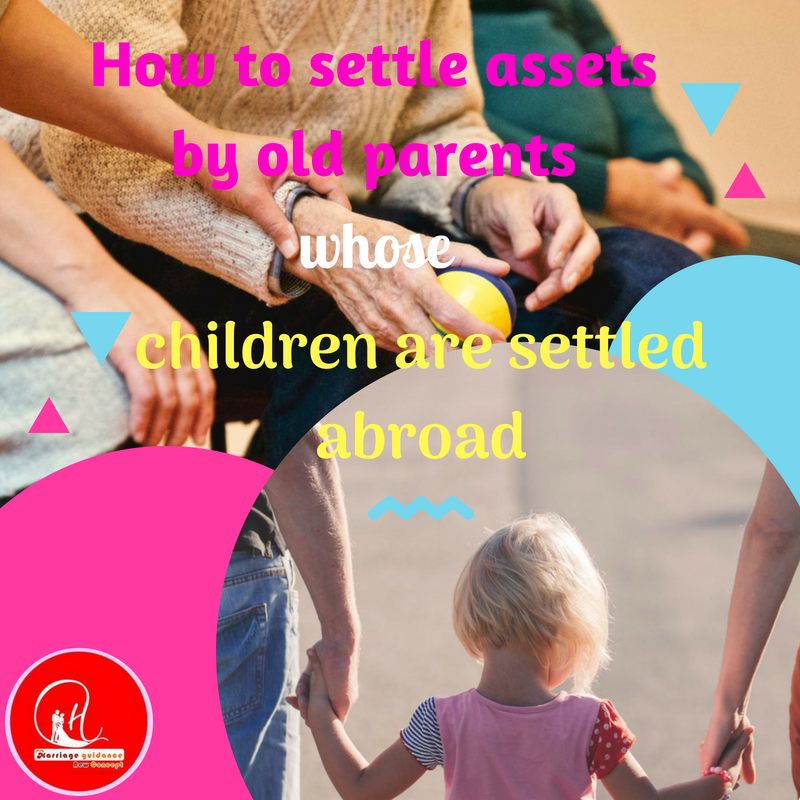 How to settle assets by old parents for children living permanently and/or settled abroad - Marriage Guidance New Concept It is the most difficult question as besides good and willing intention of the parents, legal hassles for repatriation of funds, returns on assets etc. pose endless efforts and expenses. Major problem comes in about the taxes in India and taxes to be paid in the country their children are living. It is very difficult to find lawyers/legal experts who are fully aware of taxes in foreign countries even if they know, their interpretations are many a time ambiguous besides such legal advisers are too expensive. The founder Vas Dev Loond, imbued in his pursuit to do social service to mankind, has decided to launch the Marriage Guidance- New Concept and to fill in the vacuum created by the modern society where grown-ups feel hesitant to make commitment and the parents remain worried to find a compatible and suitable match for their children.